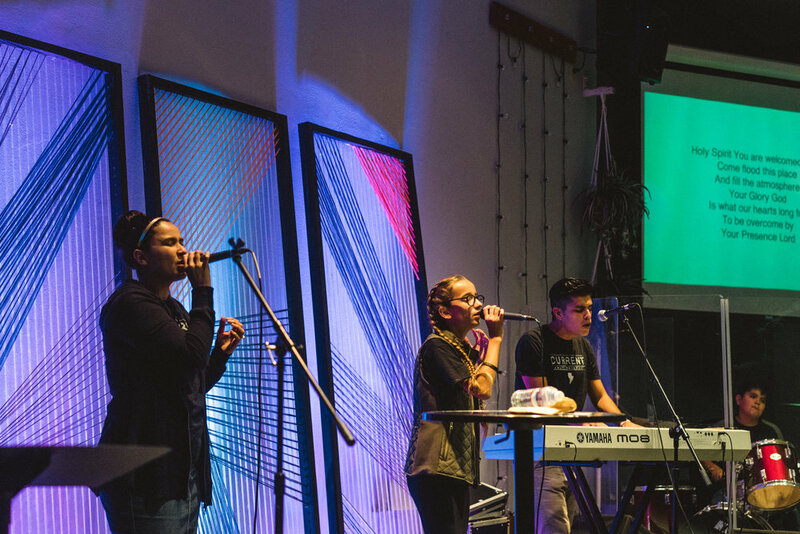 November marked another one of our monthly Current Youth Nights at Coast Church in Ventura, CA. We had some first time guests, some friends from other local churches, food, fun, and an inspiring word from our friend Dave Ceja from Angeles Church in Glendale, CA. 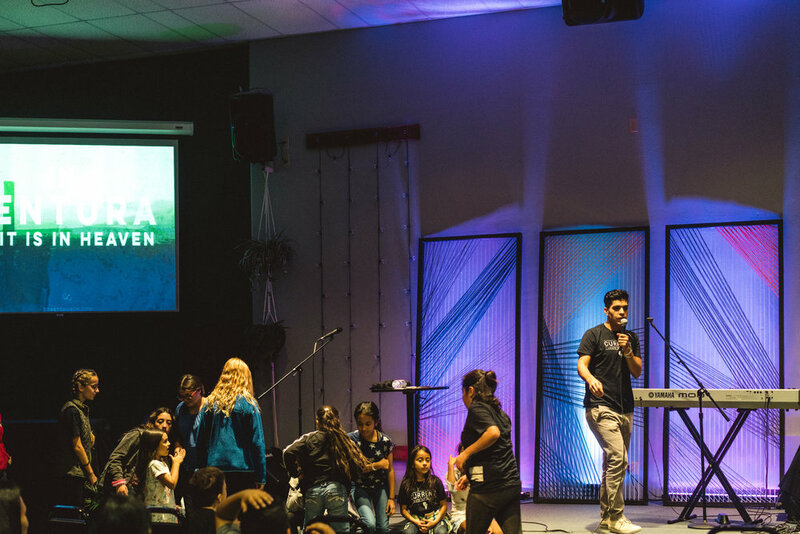 God is moving in the lives of young people and a movement is being born in Ventura County that wants to put Jesus first in their lives. We love seeing young people excited about Christ, actively engaging in their communities and schools. 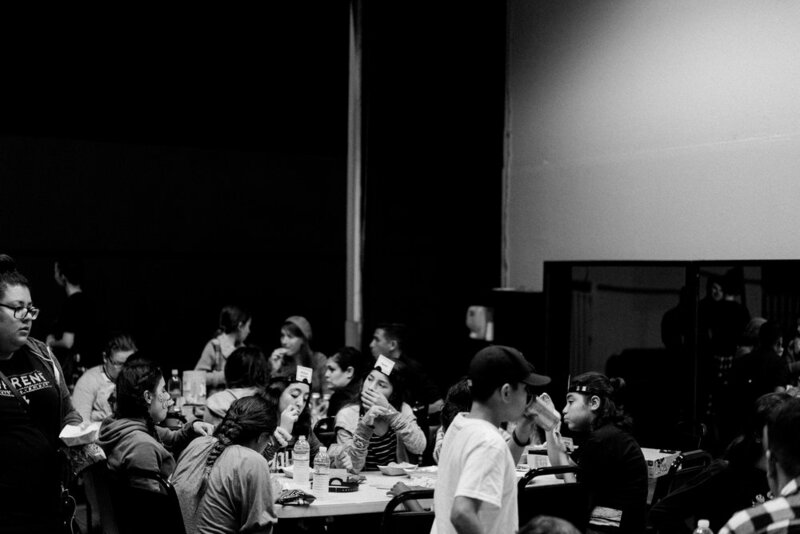 If you know any middle or high school students in Ventura County that are looking for a great place to gather for monthly youth services, we know a place...Current Youth Nights. 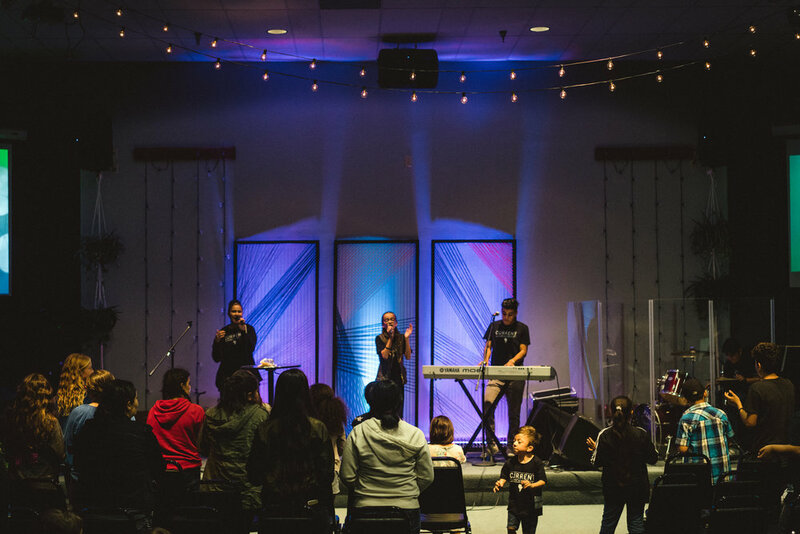 Next Current Youth Night is Friday night, December 2nd at 7:00pm at our Ventura church location: 2734 Johnson Dr. Suite A. 805-215-3558 for more information. This upcoming Youth Night will be a movie night where we will view the film, "Woodlawn" and have a special discussion on racism, prejudice, and how we can overcome it in our generation. You don't want to miss it!